Groin injury unofficially punctuates Portis era in Nation’s Capital. Ryan Torain: next Arian Foster? 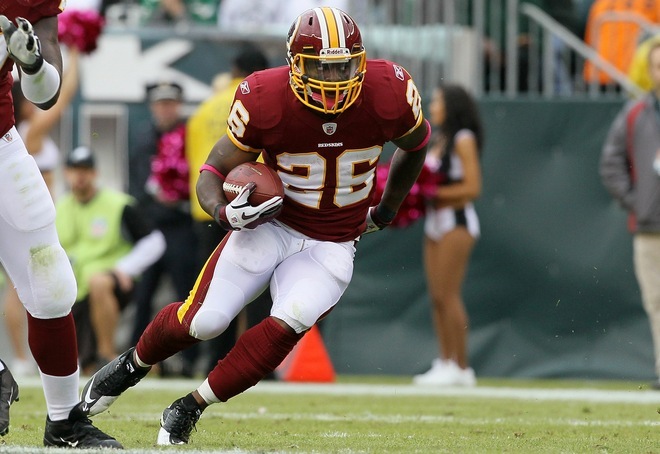 Washington Redskins running back Clinton Portis will be out anywhere from four to six weeks with a groin injury. Coach Shanahan announced Wednesday that Portis has a third-degree seperation of the left groin muscle. While things are turning around for Ryan Torain’s fortunes, the same cannot be said for Portis’ fortunes; which are heading in the complete opposite direction with this latest incident. 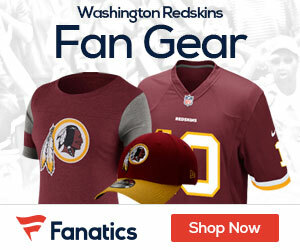 Does this spell the end for Portis in Washington? Call me crazy, but I think this is a “blessing in disguise”; considering Torain’s sensational skill set. His rare combination of size, strength, and speed is a unique blend that reminds me of none other than, Houston Texans star RB, Arian Foster. Donovan finally has a run game. Now, will it be enough to make Washington a worthy contender in the NFC? Let me one up that: Will Torain’s sudden emergence shake things up in the ultra tight-knit NFC East? Despite the injury to Portis, I believe the arrow is pointing up in the right direction for the Redskins playoff chances.